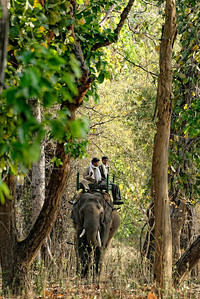 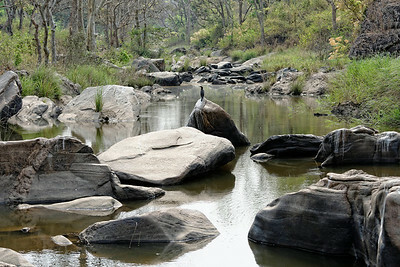 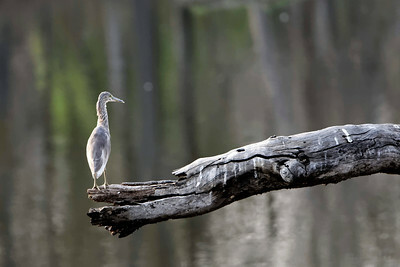 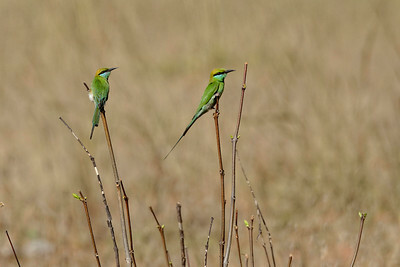 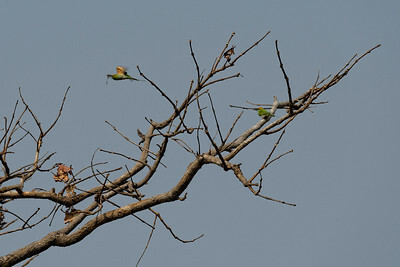 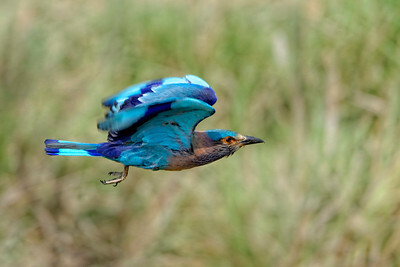 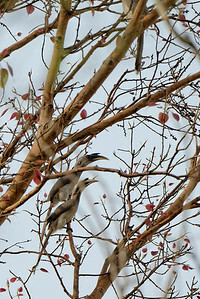 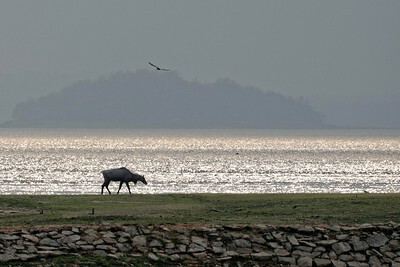 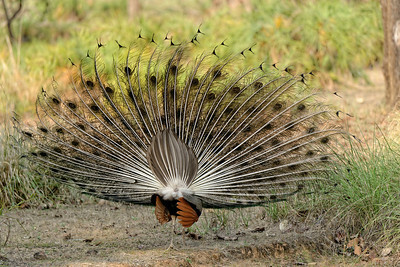 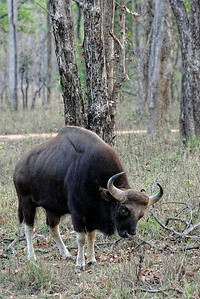 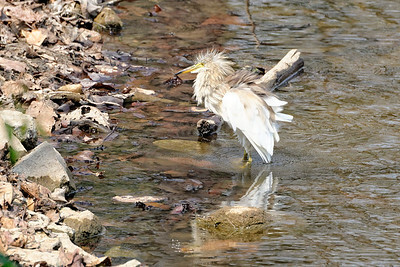 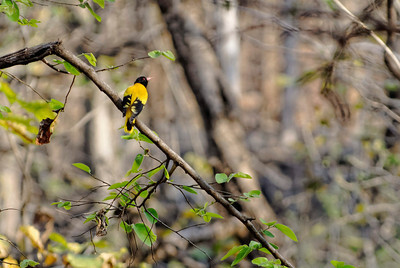 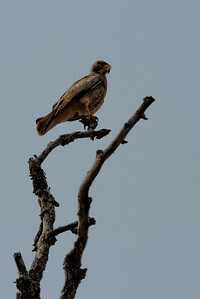 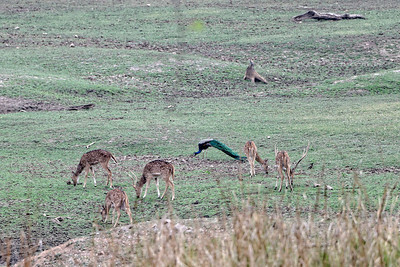 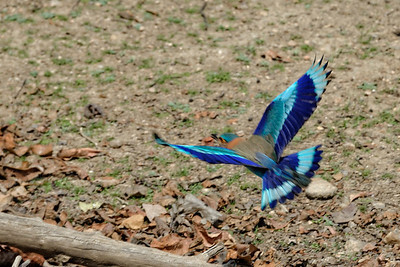 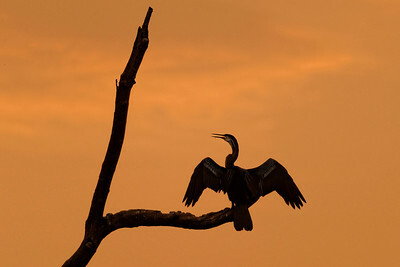 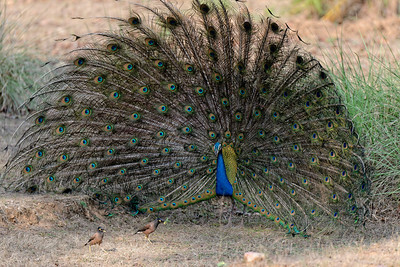 Birds and wild life in India. 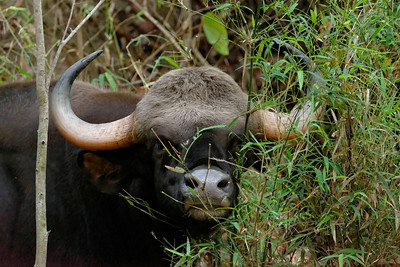 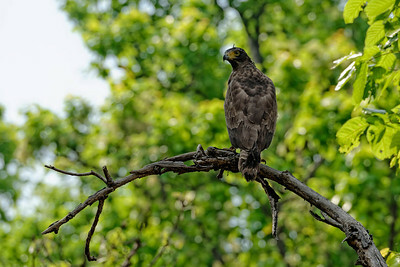 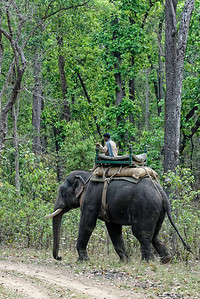 Although tigers and elephants are the primary photographic targets in India, the other wildlife is so prolific, it's hard not be interested in it, especially the birds. 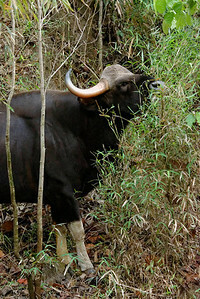 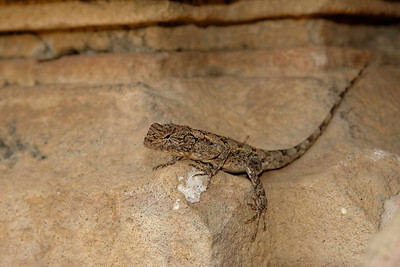 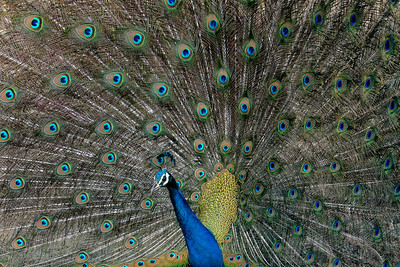 Most of them seem to be brightly coloured and exotic, and endlessly posing for the cameras. 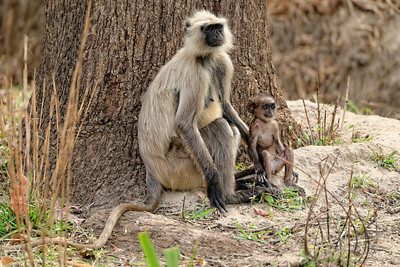 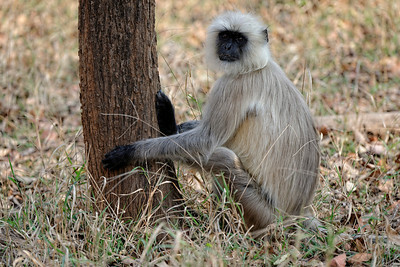 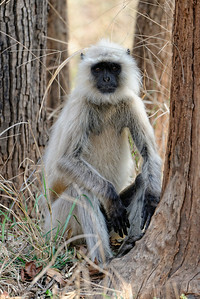 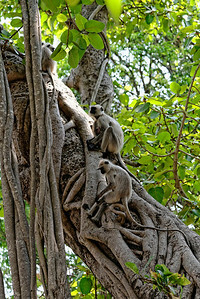 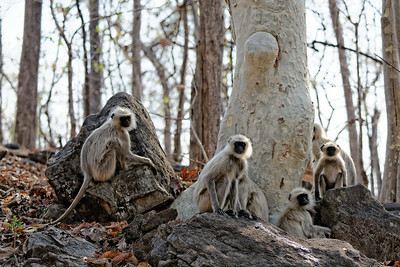 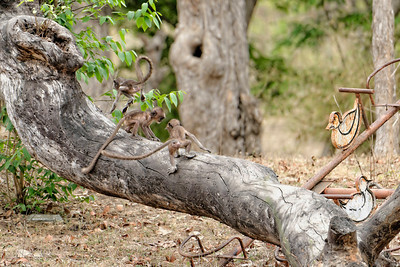 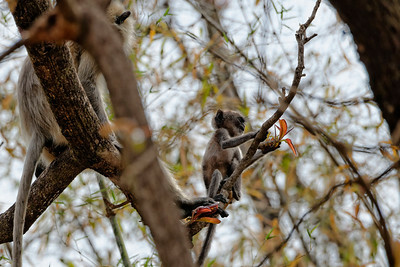 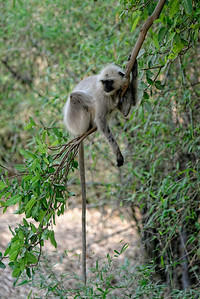 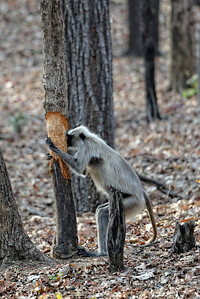 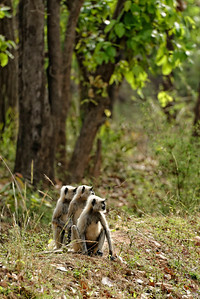 The gray langurs are entertaining, and pose shamelessly for the camera. 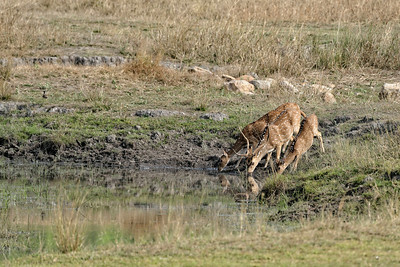 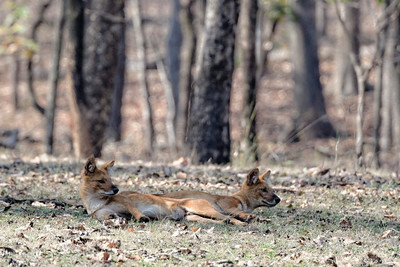 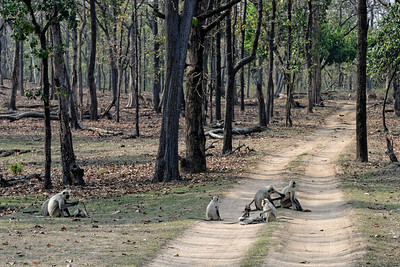 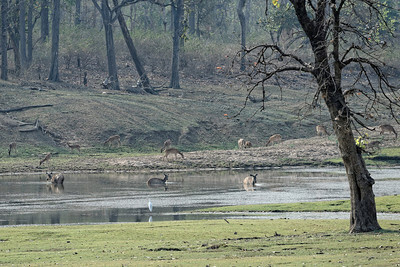 Indian wild dogs, resting in the shade. 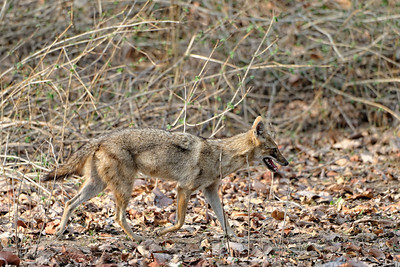 Indian jackal on the prowl. 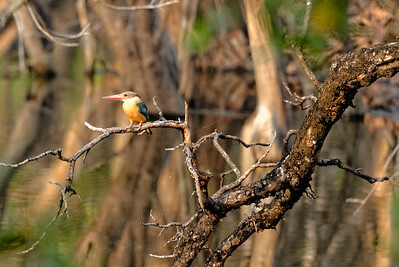 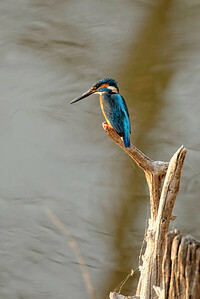 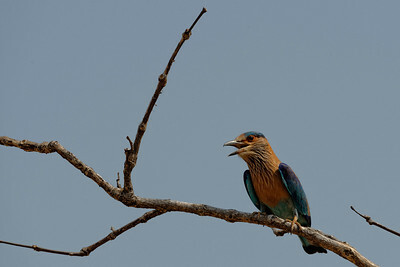 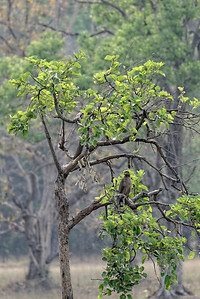 Common kingfisher, Pench National Park. 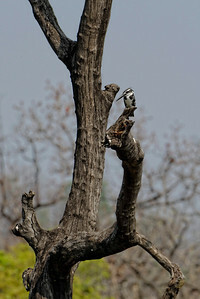 Pied kingfisher, Pench National Park..
Oriental Darter, Pench National Park, India. 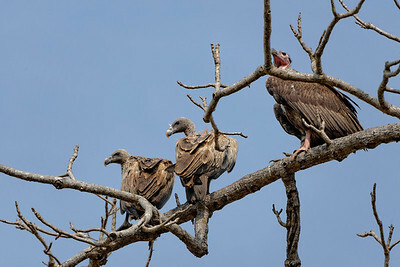 A species of vulture, two females and one large male.